Join us for an imaginative, fantastical, and very magical day! 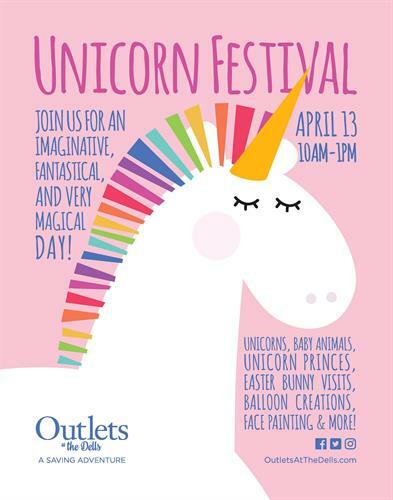 Visit us on Saturday, April 13 for unicorns, baby animals, the Easter Bunny, balloon creations, face painting and more. It's a whole bunch of fun under one roof!